The iGEM InterLab study was set up 4 years ago to develop a robust measurement protocol for Green Fluorescent Protein (GFP), which will allow for accurate comparison of results between labs. 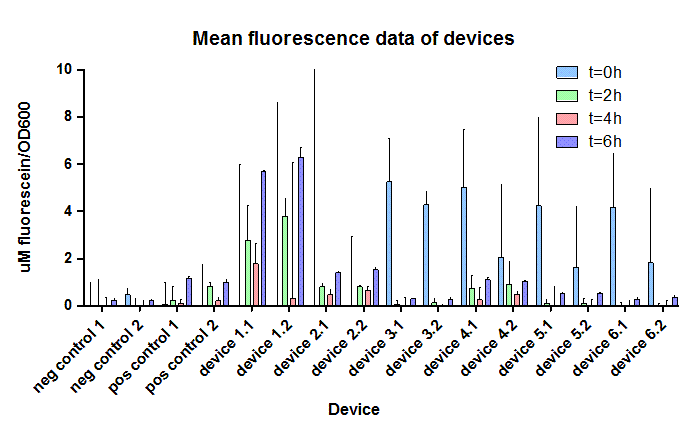 Creating such a robust protocol requires fluorescence data from labs around the world, which is why all iGEM teams are encouraged to participate in this study and submit their results. 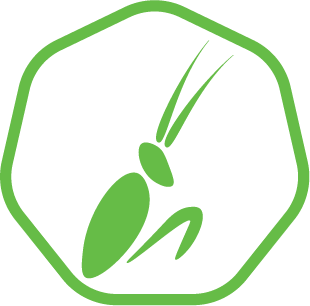 To contribute to this study, the Wageningen iGEM team was proud to participate. Repetition of experiments is an essential process within all science-related fields. First and foremost, it is the main way of verifying experimental results. By repeating a scientific experiment, the impact of random variation can be reduced owing to the larger dataset giving a more representative view of the measured system. This allows for more accurate interpretation of results. However, repetition of measurements can be difficult due to variations in lab environments, equipment specifications, and human handling. This can lead to problems with the comparison of data obtained from similar experiments around the world. To allow for more accurate interpretation of results in different labs, the iGEM Measurement Committee has been developing a robust measurement procedure in the InterLab study, specifically for the measurement of GFP. Fluorescence is an important tool in synthetic biology, as it acts as an easy reporter for engineered systems. 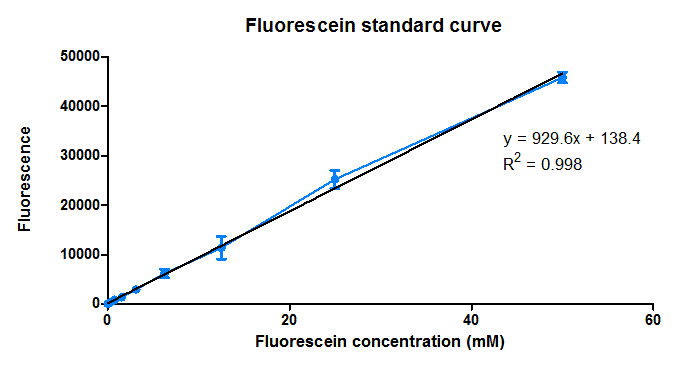 By creating this robust procedure, the Committee hopes to solve the data variations in fluorescence data between labs. 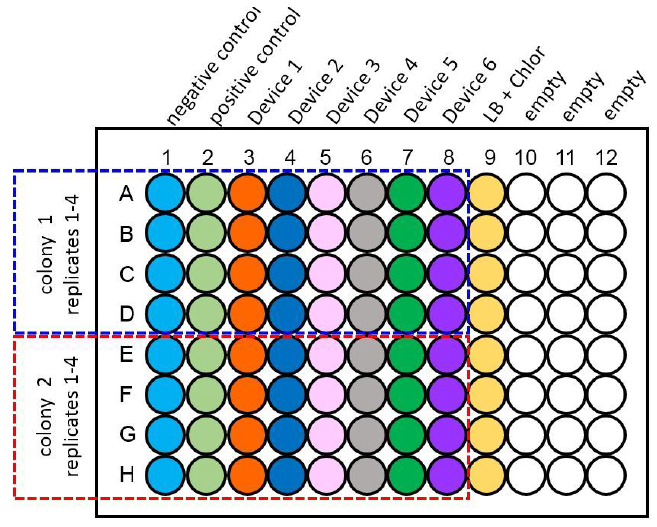 In the InterLab study, iGEM teams from around the world were asked to perform a standard GFP measurement on a set of bacterial 'devices' in their own labs. Data generated by these teams are then used to improve upon the measurement procedure. We, of the Wageningen iGEM 2017, team were happy to participate in this study. On this page we will present the measurement protocol, as well as the results we obtained with it. Successful transformation of these devices to E. coli DH5α cells resulted in the colonies that were used to inoculate 50 mL Greiner tubes containing 10 mL LB medium + Chloramphenicol. These liquid cultures were incubated at 37 degrees Celsius, during which samples were taken at timepoints 0, 2, 4 and 6 hours after inoculation. They were then used to measure fluorescence and OD600nm in the plate reader. To make sense of this data, we first needed to make calibrations of both the OD600nm and fluorescence at 395nm/509nm (emission/excitation). For the former, we used LUDOX-HS40 and H2O, provided by iGEM; for the latter, we used fluorescein, also provided by iGEM. Table 1: OD600nm reference point.